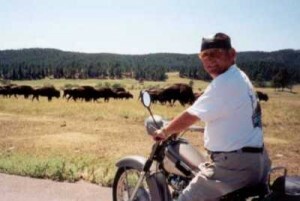 The Chicago Nimbus Club was formed in 1985 when Per Bogehegn finally found one other person in the Midwest with a Nimbus. As soon as the club was established a new craze was started and within months the club had two other members. 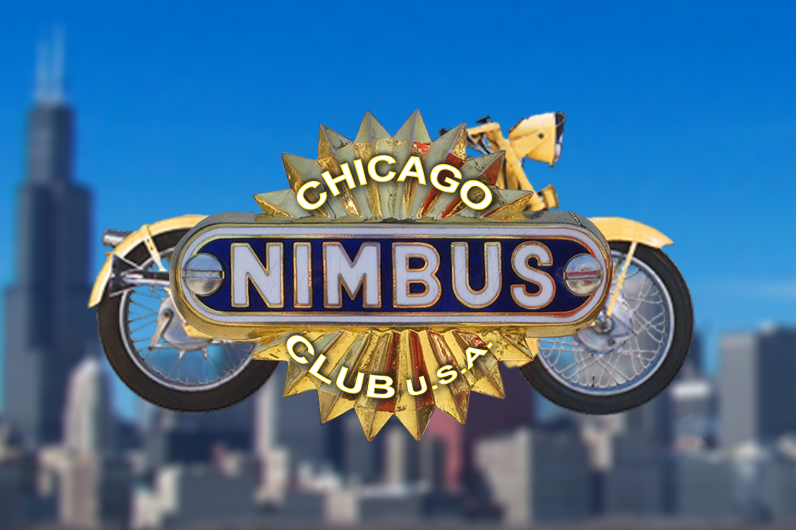 Today the Chicago Nimbus Club boasts to (probably) have the most number of Nimbi (plural of Nimbus) in the United States (estimated at 254). Don’t ask how many and we won’t tell you.The club has numerous events throughout the year and pops into any show we can crash. If you have a Nimbus or want to hang out with people who own a Nimbus and want to join the club contact us!